After 8 years of an Obama administration that focused half-halfheartedly on Iran before caving on a terrible deal, while ignoring North Korea the Trump administration has been left with a couple of terrible messes to clean. This one will be particularly challenging for president Trump. 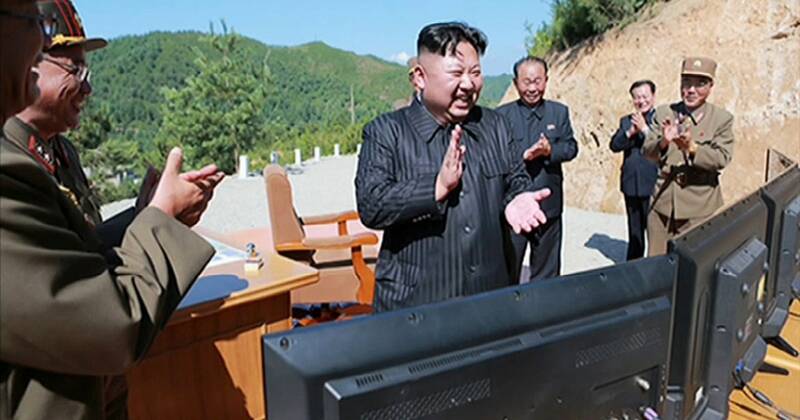 Pyongyang might be full of bluster, but Kim Jong Un could indeed be a tinfoil hat nut job. Dealing with the former is manageable, the latter is at best, tricky.